Just over two months ago, on March 14th 2016, I launched my debut novel Amanzimtoti: The Ridge! It feels like both the longest and shortest time of my life, and though I know I won’t be winning any records for sales, it’s still been one helluva journey so far! Only to discover I was anything but. There are just some things you can’t foresee, some things you can’t ‘know’ until you’re in the position of having a book out there where everyone can see it and judge it. 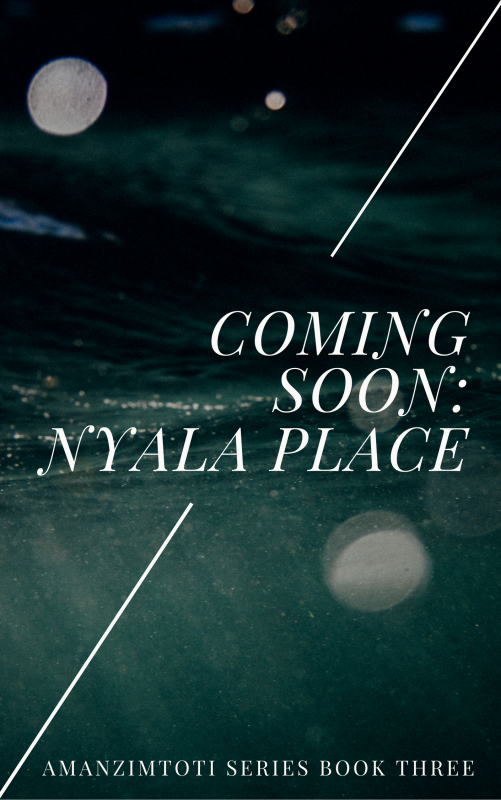 It’s not that I’d change anything about the way I did things, I’m still beyond psyched that I have a published novel- even if it is self-published and only available as an ebook right now. It’s just that maybe now, I’ve realised, some of my priorities have changed. Over the next few months I’ll be posting updates talking about some of the plans I have and plans I’ve changed in regards to the publication of my debut novel Amanzimtoti: The Ridge, as well as some information pertaining to the sequel Amanzimtoti: Inyoni Rocks– it’s progress, expected release date and how you, dear reader, could get involved! For today however, I’m starting off with something fairly simple: Sales VS Reviews! And why getting reviews will always win, hands down, especially as a debut author. Now, don’t get me wrong here, I love selling books. I love selling my book! There is nothing quite like that fuzzy feeling you get knowing a complete stranger went and bought your novel because they liked the sound of it. But even better than that? Is when that complete stranger then goes on to review your book. Then it’s all stomach churning terror and excitement and horrible (but ecstatic) relief when you discover that they not only enjoyed it but very much want to read the sequel. The bonus of having readers review your novel is that it then helps potential new readers decide if they also want to read your book- as an avid reader myself, I’m prone to pursuing the review sections of Goodreads and Amazon when I’m looking to purchase a book, and this quickly made me realise that as great as sales were, reviews- especially for my debut novel- were really what I wanted. This prompted me to open up the option for readers to get a free copy of my novel Amanzimtoti: The Ridge in exchange for honest and thoughtful reviews through Amazon [UK & US] and Goodreads. It’s always nerve-wracking sending your book out there, more so when you’re sending it to someone who you know will be writing a review of it, but I’m very pleased to say that I’ve been maintaining a steady stream of 4-5* ratings, with some very informative and constructive reviews, which have been happily received on my part. Some of the comments I’ve received talk about a ‘slow start’ or how certain scenes could have had a better impact with a ‘less-is-more’ approach, and though I know every reader will have a different opinion- indeed I know a lot of you who love the story as is and wouldn’t want me to change a word of it- but if it’s something I considered myself during the writing stages, but dismissed when none of my beta readers mentioned it, then it’s definitely criticism I want to be taking into consideration. These comments have also actually helped me tremendously with the writing of the sequel. 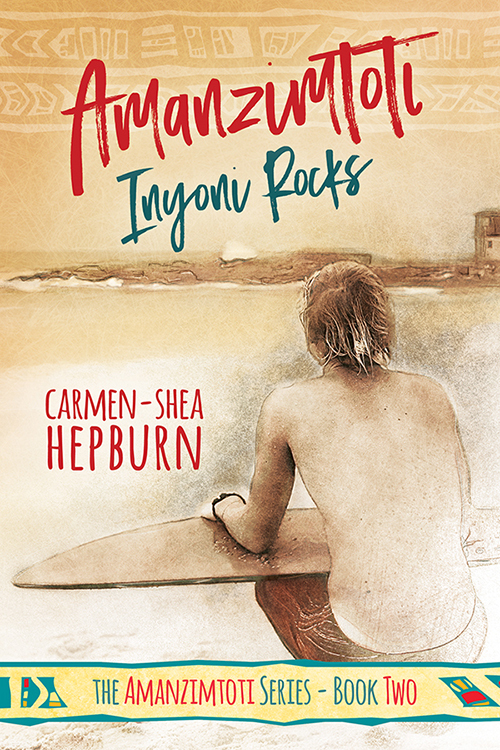 For instance: the first chapter I’d written of Inyoni Rocks, before I’d even published The Ridge, has pretty much been scrapped. Why? It was another one of those ‘slow start’ chapters that mostly took place in Wayne’s head (not that we don’t all love Wayne’s head- poor baby! ), but I realised that if I, as the author, thought it was ‘slow’, what then could I expect my readers to think? The point of all this is to say: I greatly appreciate each and every review I’ve so far received, as well as every email telling me just how much you’ve enjoyed reading the first book and are looking forward to the sequel! 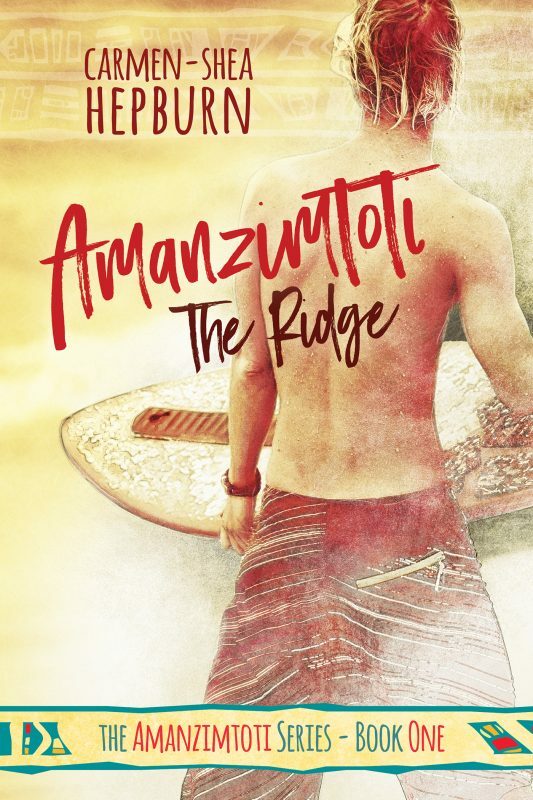 For those of you who’ve yet to read Amanzimtoti: The Ridge but think you’d be willing to leave a review in exchange for a free copy- please don’t hesitate to get in touch! Either by dropping me a comment here or via my [ contact ] page. And if you have read Amanzimtoti: The Ridge but haven’t had the time or inclination to leave me a rating/review- might I beg you to spare a few minutes to do so? You can see some examples of the reviews left for my novel on [ Goodreads ] as well as [ Amazon UK ] & [ Amazon US ]. Though please, you don’t have to leave a long review at all- a simple “I enjoyed this book because…” will suffice! Until next time I just want to say thank you: from the very bottom of my heart, thank you, for your continued support. It just wouldn’t be the same without you guys!